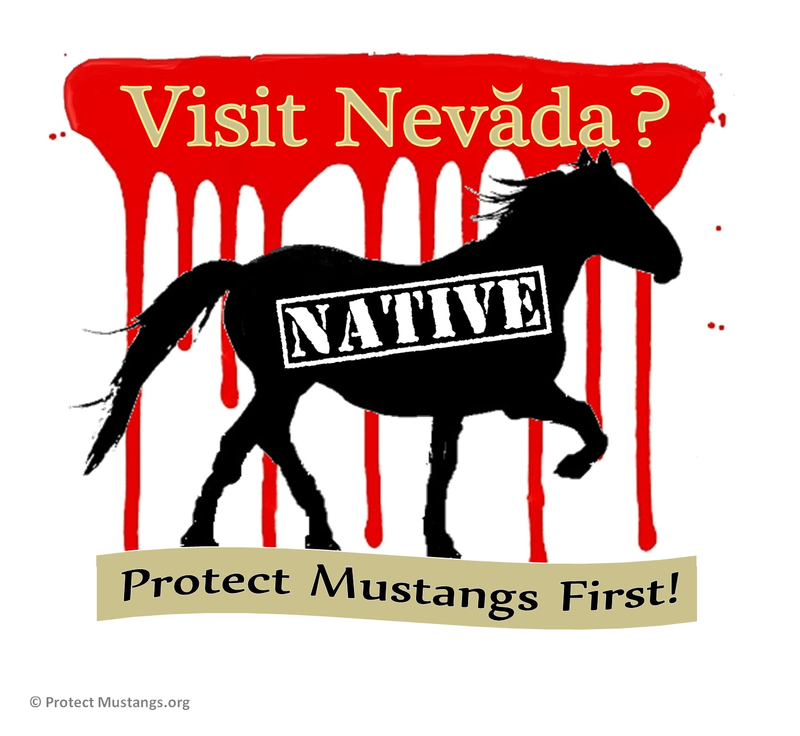 “If people are going to live outside the city and don’t want wild horses and other wild animals eating their grass, then they need to pay for fencing with their own money, not expect another government handout,” Novak said. The nuisance roundup is allowed in the 1971 Act. It seems like the ranchers who want wild horses removed are jumping on the bandwagon. 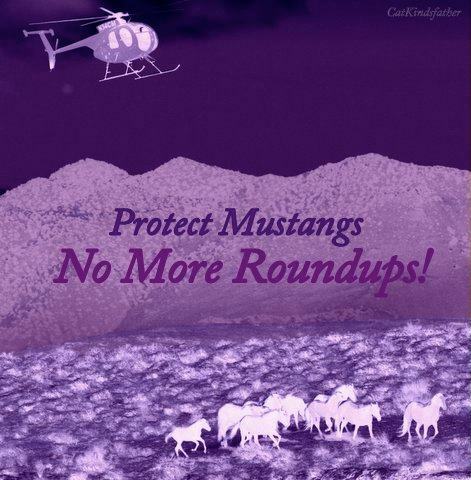 I’d like to see ranchers work with wild horse advocates to find the win-win. After all “wildlife and cows can be partners, not enemies in search for food” according to Princeton University’s Dan Rubinstein. http://www.princeton.edu/main/news/archive/S32/93/41K10/index.xml?section=featured It’s time to stop the fighting and focus on improving range-land health. Old grazing practices can be improved with holistic land management incorporating America’s wild herds. A big thank you to the Associated Press for reporting on America’s wild horses!